Are Municipal Bonds Really Tax Free? 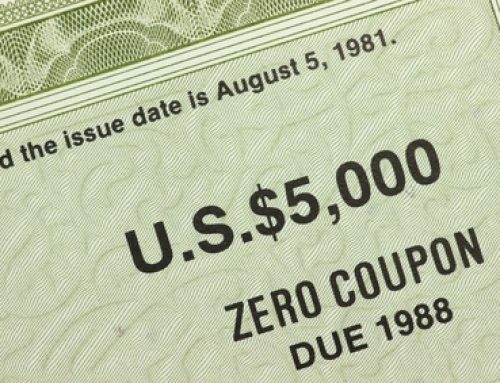 Are municipal bonds tax-free? Might want to make sure. 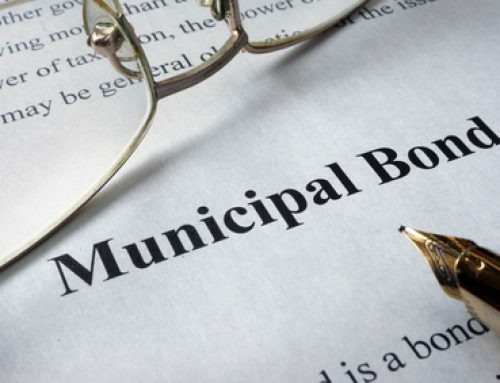 Municipal securities, also known as “munis,” are bonds issued by governmental entities such as states, cities, counties, and other organizations. The bonds are sold to raise money for public interest projects such as schools, bridges, roads, and other municipal construction needs to benefit the public. Like all bonds, munis pay a specified amount of interest (usually semiannually) and return the principal to the bond owner on a future specific maturity date. 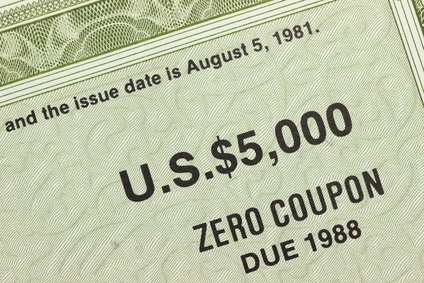 Most municipal bonds are sold in minimum increments of $5,000 and have a maturity date that can range from 10 to 30 years. When considering investing in municipal bonds, find the financial strength of the municipality issuing the bond. Financial ratings should be considered. Municipal bonds are rated by independent agencies which evaluate the ability of the entity to repay the bond. Be sure the information regarding the repayment ability is up-to-date. Liquidity and the ability to find a buyer for the bond should the need arise, should be a well thought out consideration. No municipal bond is like another; differences should be evaluated. 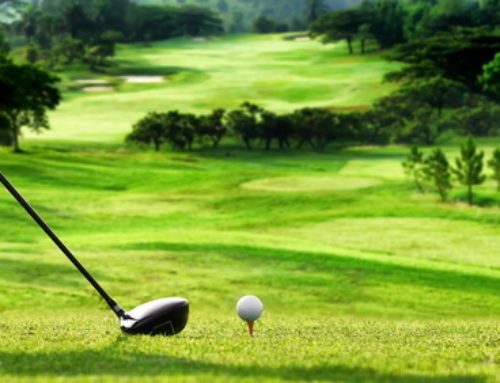 Some bonds are traded actively, while others may have no activity for weeks at a time. As a general category, municipal bonds may tend to be more sensitive to supply and demand than other fixed-income categories. This should also be a consideration when evaluating market risk, can the municipal bond be sold if needed And of course, like all bonds, municipal bonds are subject to interest rate risk—if rates rise above the rate of your bond, the value of the bond in the secondary market declines. A tax advantage may be the primary reason most individual investors invest in municipal bonds. 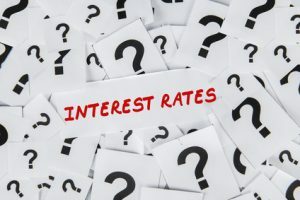 Municipal bonds have a tax advantage on earned interest; the earned interest is a nontaxable event when calculating federal income tax liability. A crucial point to remember is not all Munis are income tax-free, there are exceptions, so ask your broker. Also, tax liability from a bond owners state of residence is generally a taxable event. Make sure you are completely informed about the advantages and disadvantages of municipal bond ownership. 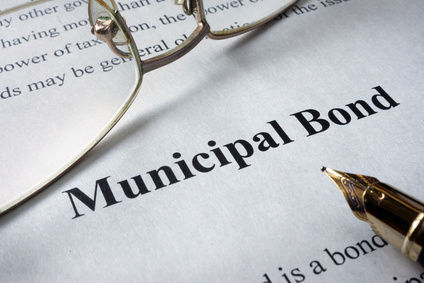 Another significant tax issue may come into play when you sell your municipal bond. If you sell your bond for more than you paid for it, you could have a tax liability. 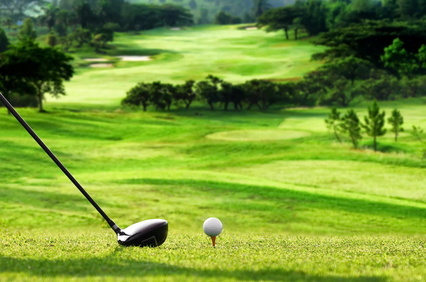 Profits from the sale of a municipal may come with a tax liability. 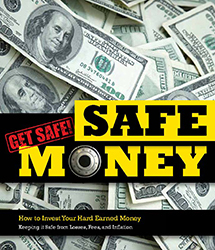 Another way to accumulate funds long term to reduce your tax liability is to buy fixed rate annuities. Interest accumulates tax-deferred until monies are accessed; this could be a significant annual tax saving for you. Plus, interest earned in an annuity that is tax-deferred may not count against your gross income when considering tax liability for social security calculations. Tax issues can be complicated. Always make sure you consult a tax professional before making any permanent decisions. 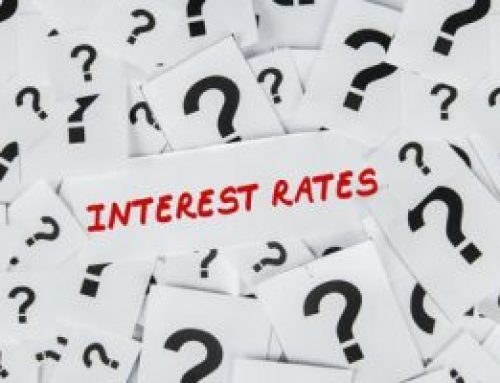 What Interest Rate Do Bonds Pay?